Welcome to the Marhaba! Companion Website! 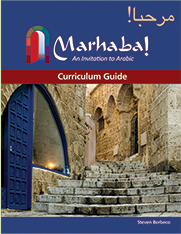 Welcome to an exciting new way of teaching Arabic! The Marhaba! 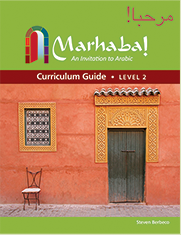 Project, developed under a three-year federal grant to Boston, Massachusetts Public Schools, is proud to offer an innovative middle and high school Arabic curriculum. Published by Cheng & Tsui, Marhaba! An Invitation to Arabic aligns with national standards and is informed by scientifically based research. How successful is this curriculum? The results are striking. Research shows that students who use Marhaba! are successful regardless of gender, grade, socioeconomic status, class size, or whether they attend a public or private school. 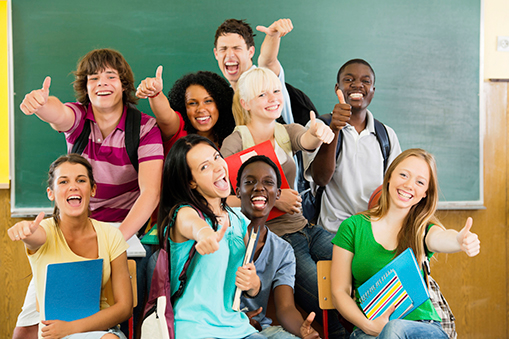 In addition, their proficiency does not depend on their attitude to learning or the curriculum.